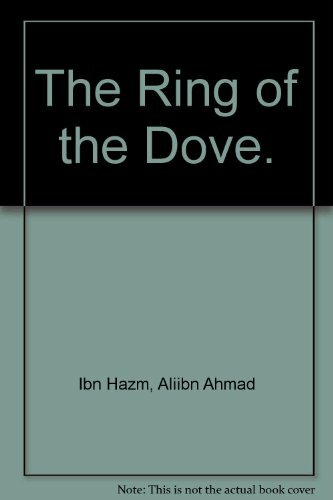 Aliibn Ahmad Ibn Hazm The Ring of the Dove. The Ring of the Dove. 1. The Ring of the Dove. 2. The Ring of the Dove.